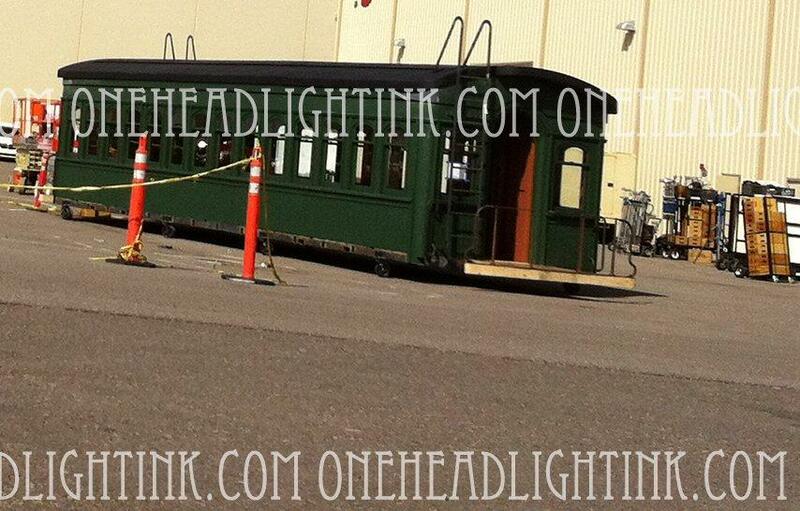 New “Lone Ranger” Set Photos. | The Cineaste's Lament. ← New Russian “Wrath of the Titans” Poster Is All Kinds Of Crazy. 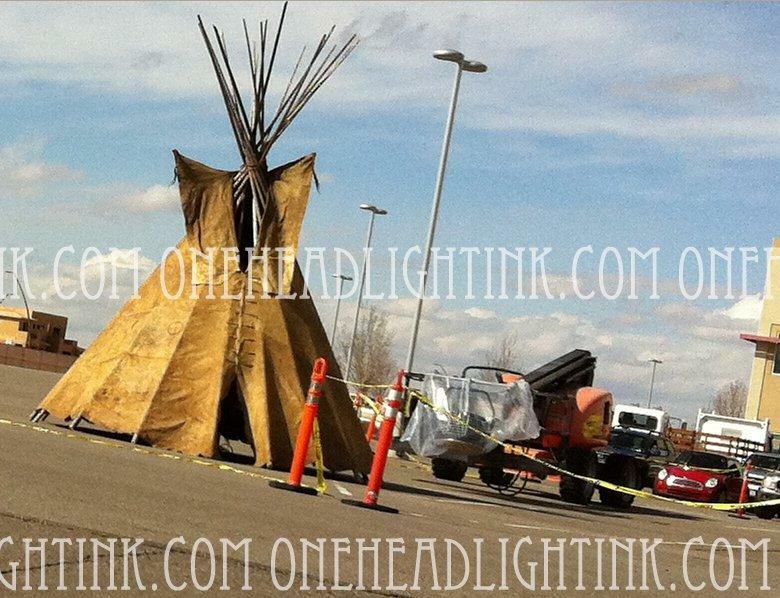 New “Lone Ranger” Set Photos. This entry was posted in action, Film News and tagged Johnny Depp, Lone Ranger reboot with Johnny Depp, Lone Ranger set photos, The Lone Ranger. Bookmark the permalink.